← How Do Encouragement and Love Help Improve Child Behavior? 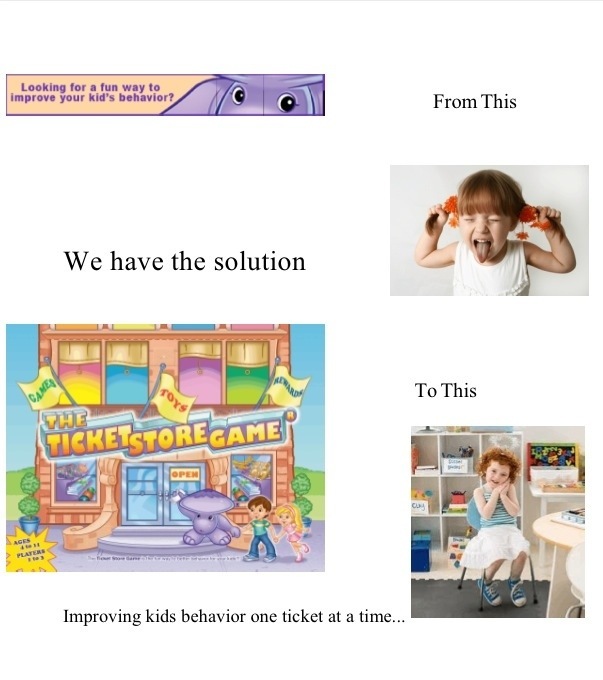 Image | This entry was posted in Behavior improvement and tagged change behavior, improve child behavior. Bookmark the permalink.